Happy 73 days of marriage, Kimye! Breaking News: Kim Kardashian’s third marriage has officially lasted longer than her second. Kim, who married Kanye West on May 24th, infamously filed for divorce from Kris Humphries after only 72 days of marriage in 2011. It’s one of the many things Kardashian is “famous” for, and her high profile marriage to Kanye is no different. Kimye has now been married for 74 days, and only time will tell if the third time is really the charm. 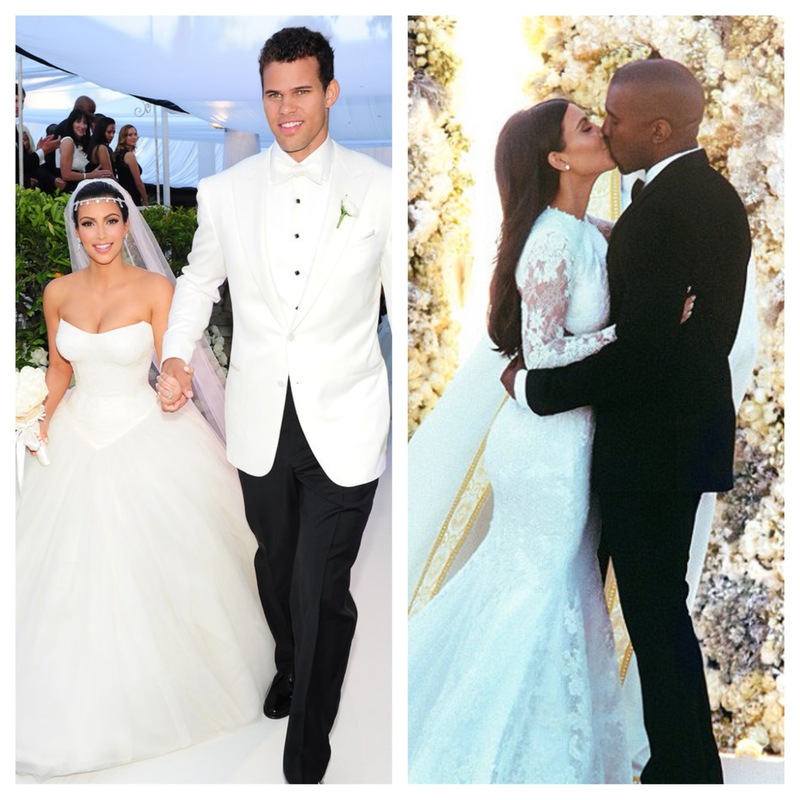 Will Kim be married to Kanye longer than she was married to her first husband, Damon Thomas (3 and 1/2 years)? Will the two of them actually make it until “death does them part?” You know I’ll be eagerly waiting to find out. Bonus points because my friend Tyler celebrated his birthday on Kimye’s special day, and I’d be lying if I said I wasn’t jealous.